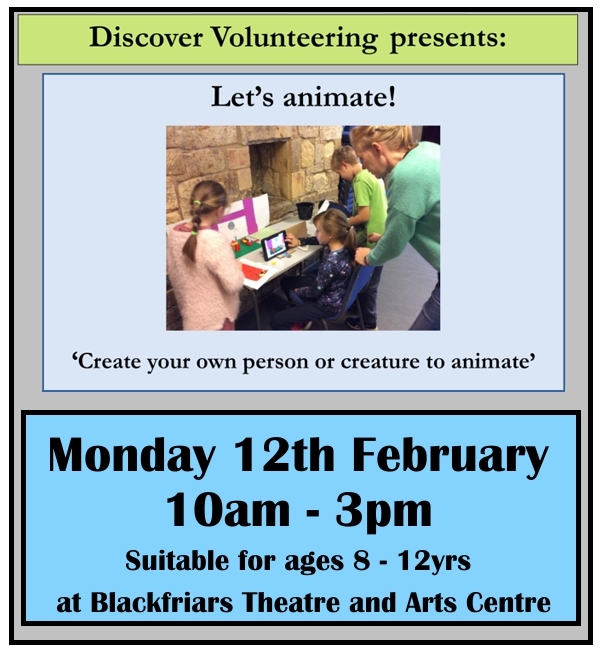 Discover Volunteering are back with another FREE art workshop this coming half term at Blackfriars Arts Centre. 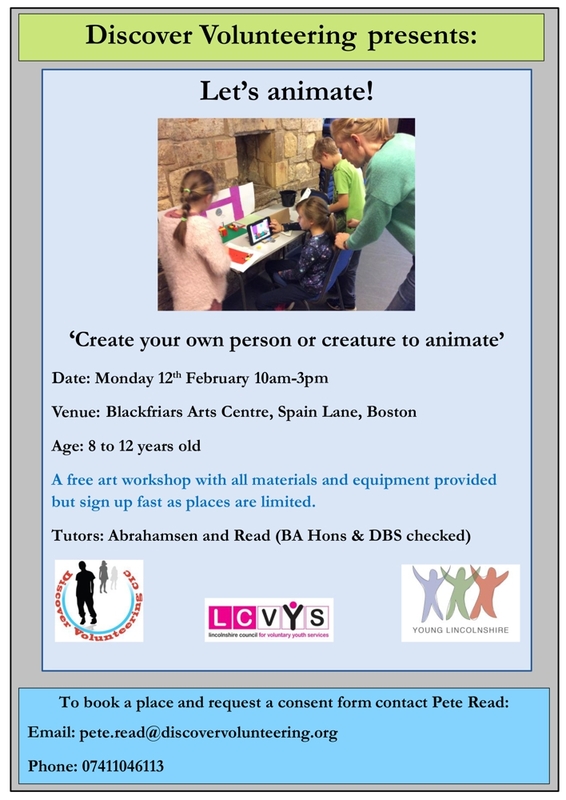 Let's Animate will help your child to create their own person or creature to animate and will take place on Monday 12th February from 10am - 3pm. 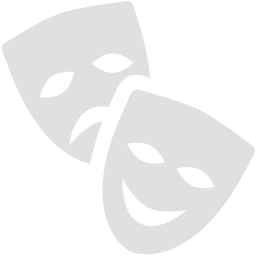 Suitable for ages 8 - 12 years. Places are limited so register early to ensure you don't miss out. 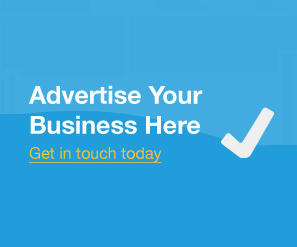 Contact Pete Read on pete.read@discovervolunteering.org or call 07411046113.